In the automotive industry, it’s difficult to keep a secret—especially when you reveal a vehicle in another country before its global debut. 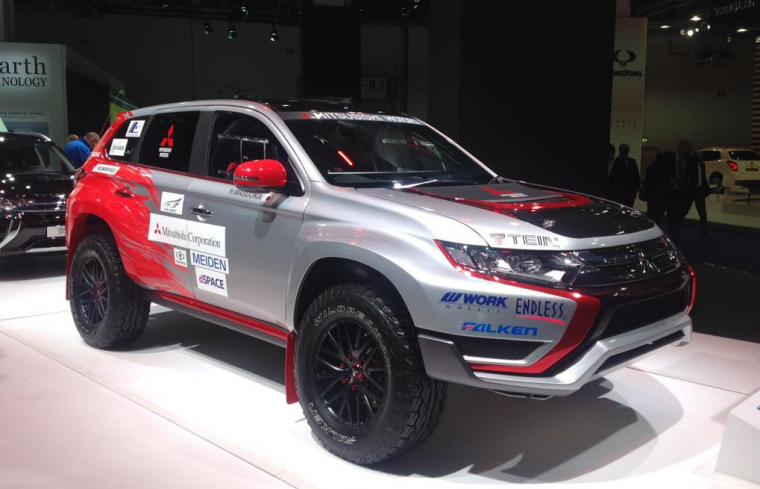 That’s exactly what Mitsubishi faced earlier this week at the Frankfurt Motor Show. After revealing the Mitsubishi Outlander Plug-In Hybrid in its home market in Japan, some might say that the hybrid SUV is one of the worst kept secrets at the German auto show—and we’d have to agree. Still, as the curtain dropped on the Outlander PHEV, we have to say—we’re still mightily impressed with the changes we’ve seen. A new front fascia design gives the intimidating SUV an even more dynamic and powerful look. Compared to the previous model, it’s safe to say that this one has a whole lot more gumption. Along with a new fascia, the newest Outlander PHEV’s headlight design is straight from the future. Through the use of LED technology, Mitsubishi has created a more modern look, while also keeping a touch of sophistication. 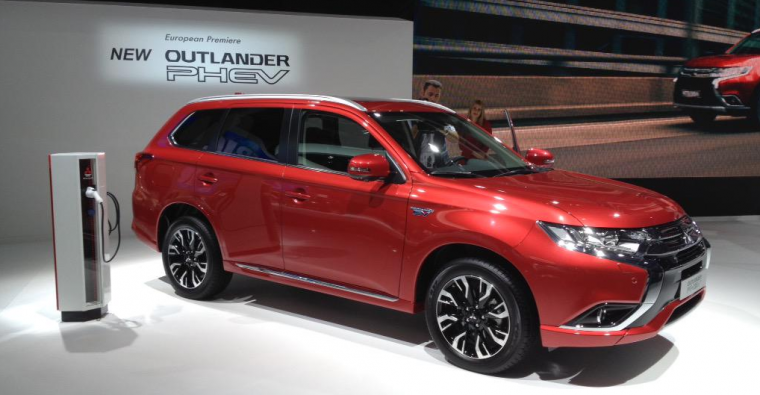 New Look, Better Style: Check out at the 2016 Mitsubishi Outlander’s new facelift! This sophistication continues on the inside, where the Japanese carmaker has added soft European-inspired leather trimming to the existing black one, while also offering contrasting stitching. With 30 other improvements to the plug-in hybrid SUV, there’s no doubt that this larger car will still make a lasting impression in Europe’s small car-oriented market. While Europe is getting the newest version of the Mitsubishi Outlander PHEV, Americans are still waiting for its arrival. 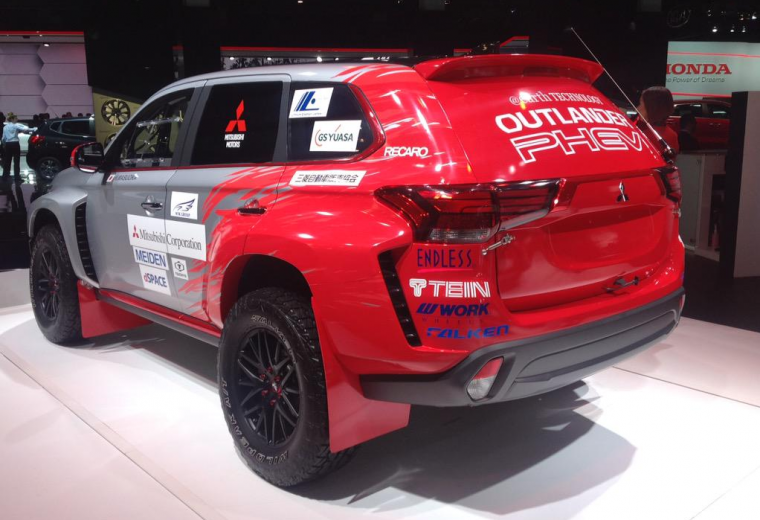 Hopefully, the Outlander PHEV’s American version will be just as impressive as its European counterpart!